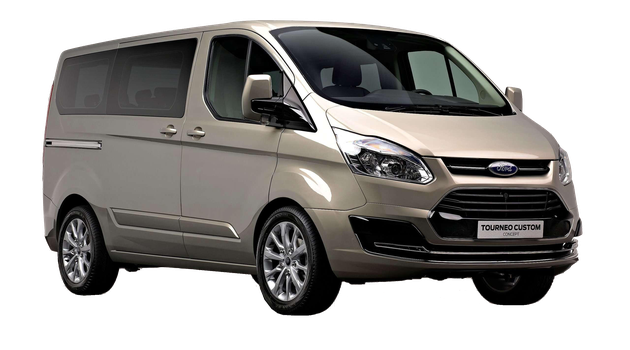 Our private transfers are ideal for families, business travellers and others that like to travel with more convenience. Guaranteed travel time of under 50 minutes with flexible departures. 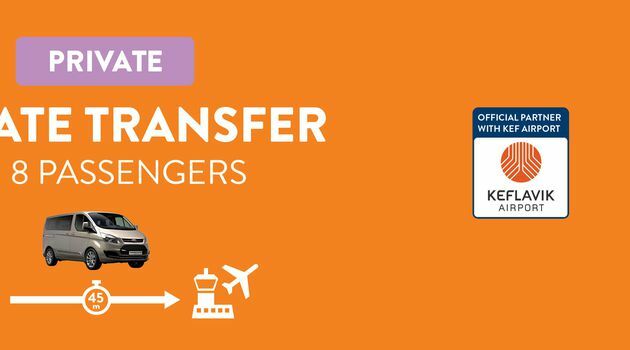 Private transfers make arrival at KEF airport simple and easy. All you have to do grab your luggage when you land and our driver will be waiting for you in the airport arrivals hall, monitoring your flight. Once you have met our driver, we take you straight to your accommodation. For departure from Reykjavik, you choose your own time for departure and pick up place, and we will be there promptly with a private vehicle for you. Please note that groups with more than 8 people may have to be dropped off at the nearest bus stop to the accommodation as Icelandic law prohibits the use of larger vehicles within some streets in Reykjavik downtown area. Most hotels are within a 5 minute walking distance from bus stops. You can book online for up to 14 passengers. If you have a larger group then you can contact our desk info@airportdirect.is in order to check availability and prices. You choose your own pick-up time. We monitor your flight in the event of a delay. Our vehicles are located right outside the terminal building.